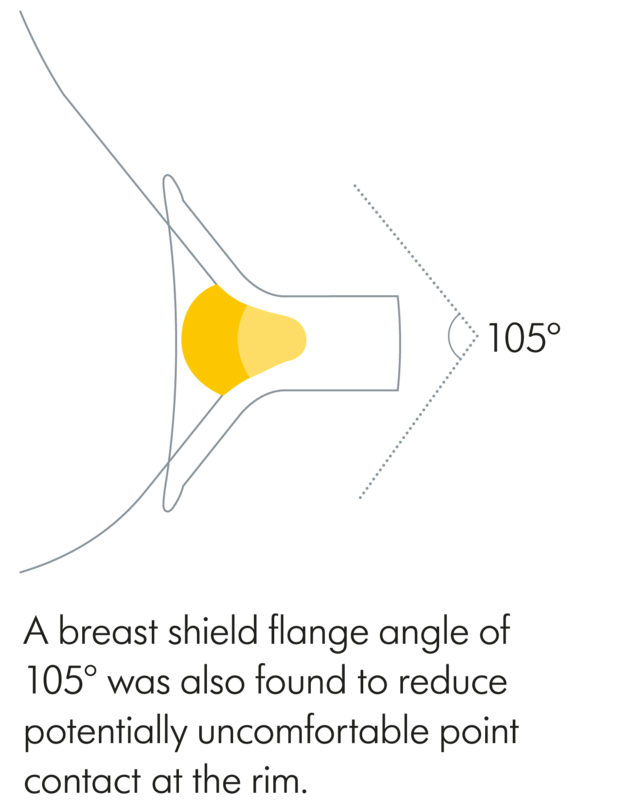 And because the new oval breast shield can be rotated 360°, the user can easily change its position to what feels most comfortable for that pumping session. The PersonalFit™ PLUS pump set also has integrated overflow protection (also referred to as a closed system), so mothers can use it while sitting back in a relaxed position. This is particularly beneficial if they have had a c-section and/or a difficult delivery. 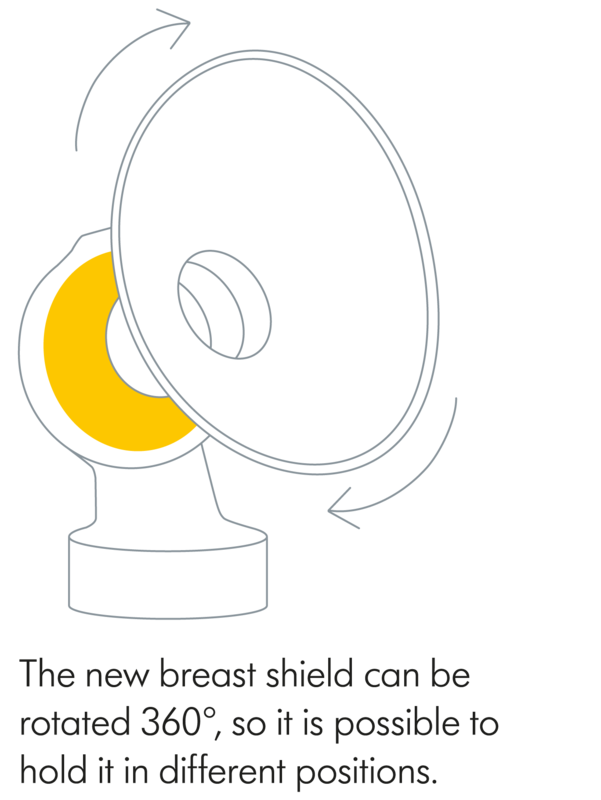 Since 1996, a research partnership between Medela and The University of Western Australia has generated a wealth of new learnings about breastfeeding and the physiology of milk removal. 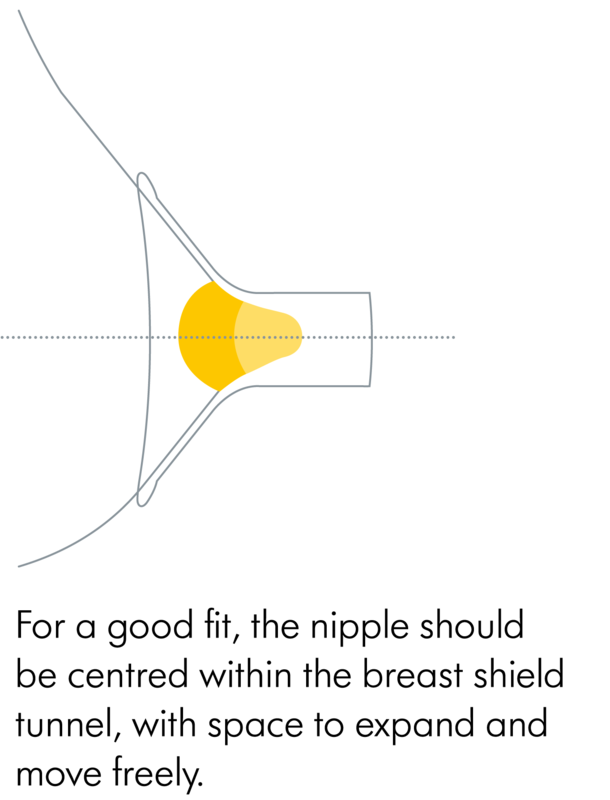 This has helped Medela develop innovations that improve the experience of pumping mothers: including 2-Phase Expression® technology, a pumping pattern that mimics infant sucking behaviour.